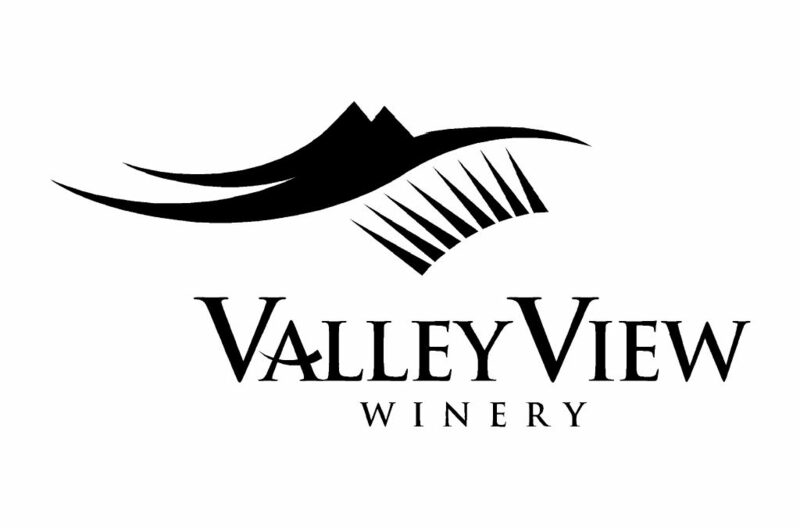 Established in 1976 by the Wisnovsky family, Valley View is one of Oregon’s oldest and most award-winning wineries. Valley View specializes in handcrafted Chardonnay, Cabernet Sauvignon, Viognier, Tempranillo, Merlot and Syrah as well as Rogue Red—the bestselling Oregon red blend in the world! Visitors enjoy wine tasting from 11-5 daily in the Wine Pavilion overlooking the beautiful Applegate Valley.